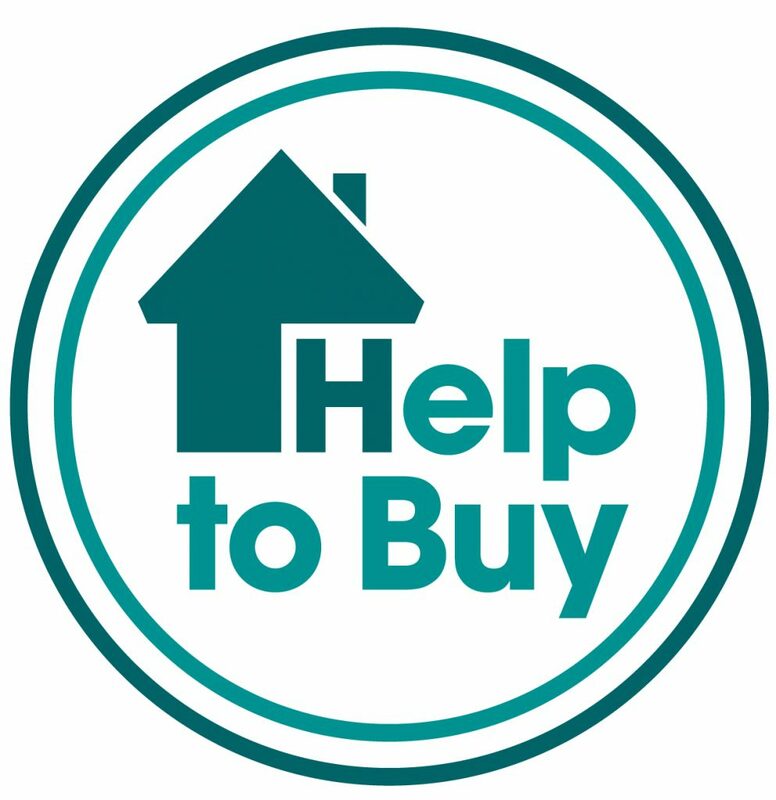 Under the Help to Buy scheme - open to people buying a new-build property for less than £600,000 - a buyer’s five per cent deposit is topped up by the government’s 20 per cent equity loan (rising to 40 per cent in London). Then a mortgage is taken out in the usual way to cover the rest of the property price. Which? says some of the areas with the highest number of Help to Buy loans also experienced some of the highest price growth over the past five years – but many of these areas are now beginning to slow. It cites three examples. So in Wiltshire, where 2,489 Help to Buy loans have been approved, enjoyed a 30 per cent price rise over the past five years. But over the past year, prices in this area have fallen back 30 per cent. In Leeds, with 2,109 Help to Buy loan, priced have dropped one per cent in the past year. And in the Aylesbury Vale prices rose 27 per cent in the past five years but in the past 12 months have dropped by a hefty nine per cent; some 1,663 Help to Buy loans have been approved in this area. But while in the first five years the equity loan is interest-free after that point the owner starts paying interest on their Help to Buy loan - and also, warns Which?, many will also start paying significantly more interest on their mortgage which may have been fixed for five years but will then switch to their lender’s standard variable rate. “Interest on the equity loan increases each year, so you could end up adding hundreds to your bill over time” says Which?. “But this is usually only possible if your property has grown significantly in value, meaning slow price growth could be a stumbling block” warns the organisation. It cites, as an example, that in the sixth year of a Help To Buy loan, a borrower will pay annual interest at 1.75 per cent. Each subsequent year, the rate rises by the Retail Prices Index plus one per cent. “On a £40,000 equity loan, for example, you could be paying up to £712 for the first year after the interest kicks in, and almost £896 by year 10 (assuming RPI of six per cent). You’ll need to pay this annually in addition to your monthly mortgage payments” it warns.